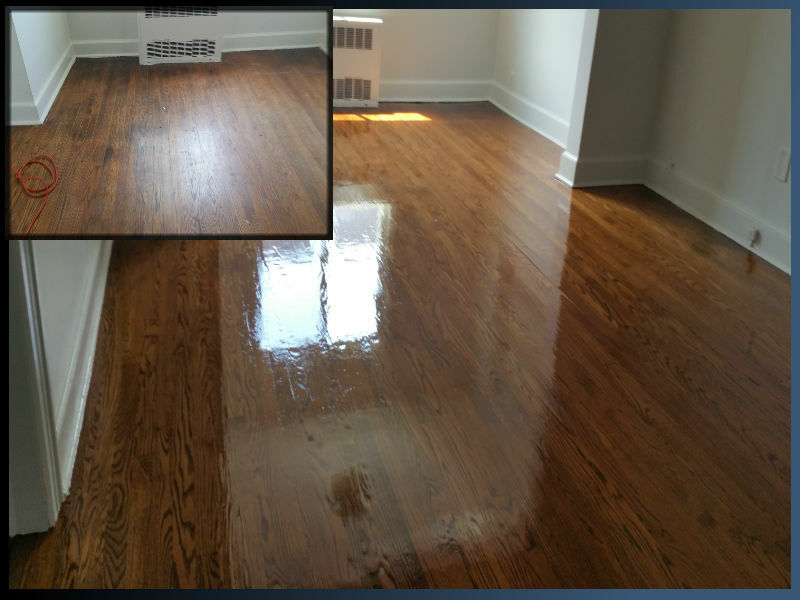 WELCOME To Hardwood Service by Cris, we have offered Quality and Professional complete Hardwood Floor service in All Hudson County, NJ over 10 years at affordable fees. We are a company dedicated to help our customers to get the most from their Hardwood flooring and Wood Stairs investment. We are specialized in Sanding, Repair, Staining, Refinishing and Installation of all types of Hardwood Floors and even Laminate floors. At our company, we are using modern efficient dust collecting machines capable of producing a fine finish. We offer free in-home estimates for any wood floor project. 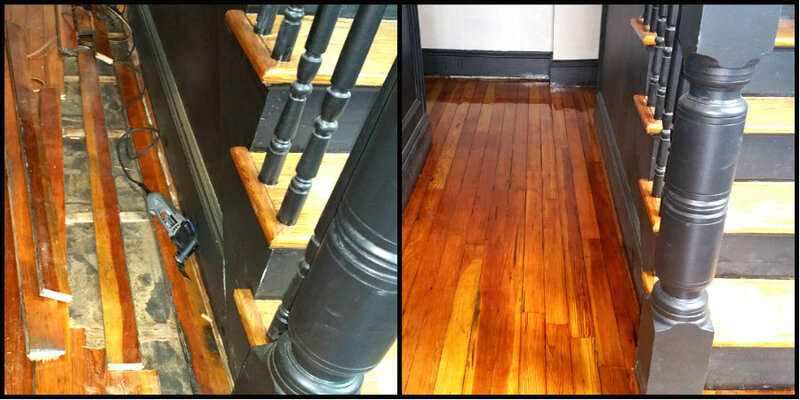 Give us a call today, our experienced floor man are ready to answer any question you might have related to your wood floors and stairs need. Quality Floor Sanding and Refinishing You Can Trust. NO job is too big or too small for us. WE also guarantee that you floor will be completed on schedule for your convenience. Our customer satisfaction is our priority, we provide exceptional service from start to finish, as a proof more than 40% or our business is managed by references from previous satisfied clients. Water or oil base finish? Both polyurethane offer good protection, the big difference is in appearance. water-based finish provide a clear finish and have low odor, require 3 coats. oil-base finish leave amber color, require 2 coats. - Installation all types of wood floors and laminate. - Dustless Floor Sanding and Refinishing. - Buffing and recoating wood floors. - Custom Stain (minwax stain). - Restoration wood floors, includes repairing or replacing any damaged floor boards. - Wood stairs sanding, stripping and refinishing. - We provides a durable finish that enhances the natural beauty of your wood floors. - Oil and water base finish. - We work during evenings and weekends too. IF you are planning to renew your hardwood floor and don't know what to do, we are here to help you. Professional flooring sanding and refinishing service will transform your old floor to a brand new look. WE work closely with homeowners to ensure the highest level of satisfaction. The main objective of floor maintenance is to maintain the floor appearance, prolong the life and safety of the wood floor. Buff and re-coat is simple part of the regular maintenance of wood floors that has been finished by polyurethane. 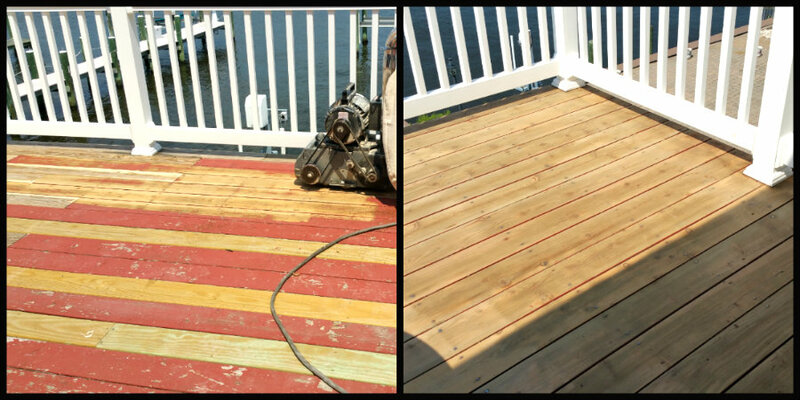 To protect your wood deck and make it look brand new, you need sanding and put a fresh coat of stain. WE have the solution for all your wood floor need! North Bergen, Bayonne, Jersey city, Union city, Hoboken, Weehawken, West New York, Kearny, Secaucus, Cliffside Park, Fairview, Palisades Park, Harrison, Ridgefield, Newark, Rutherford, and Surrounding areas. 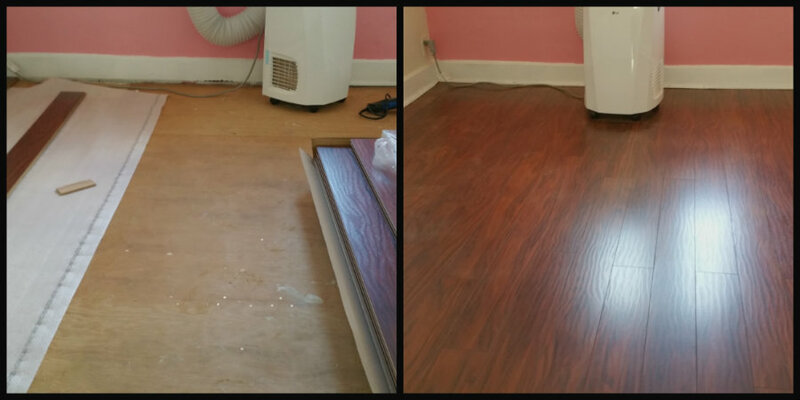 - One of the reasons people love hardwood floors is that easy to maintenance , with a proper cleaning. - Is a good investment, add value to your home, at resale time. - Recommended by doctors for people suffering asthma. - Selection and variety, you can match any style, from dark to light colors. - Add a beautiful elegant, natural element to any house. - Hardwood floors are very competitively price and represent value when compared to other flooring options. Hardwood floors come in many sizes, colors and sizes, these many choices can compliment any home with style and a beautiful product that last a lifetime. DO you need help on your Staircase sanding job? AT Hardwood Service by Cris, we have many years experience in the restoration of all types of natural wood staircases, curved or vertical, painted or carpeted, your stairs can become beautiful again the way they were meant to be. Staining changes the color of the floor and can have dramatic effect on the character of the space, so it is very important to choose the right color. Cris works closely with his costumers giving advice and discussing the options before the final decision is made. Laminate wood flooring is the perfect alternative to the traditional carpet. Being easy to wash and maintain, with the look and texture of wood or stone, laminate flooring is a tough and durable man-made product, pet-proof and easy to install, these type of floors are high demanded across markets. We are specialists in all types of laminate floors installation. We repair and replace damaged boards. All images and videos in this site are real floor installed or restored by CRIS.